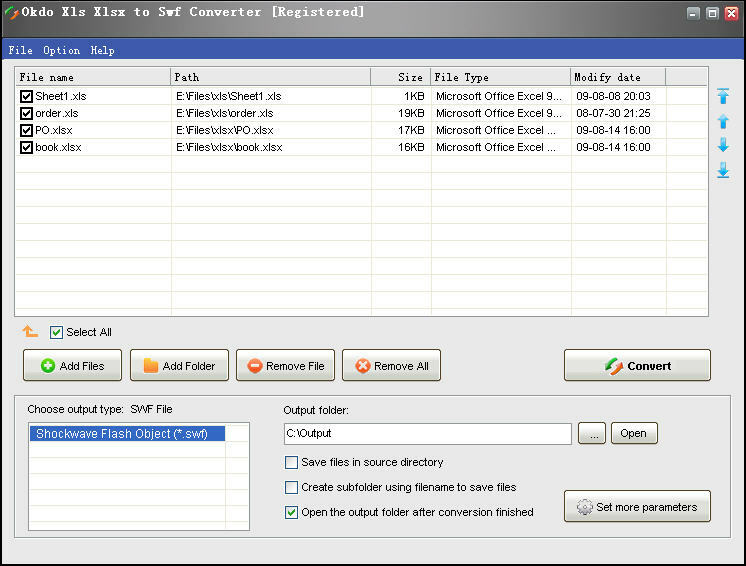 Batch convert ppt/pptx/pptm files to flash video with ease. Batch convert png image files to flash video with ease. Batch convert gif image files to swf video with ease.